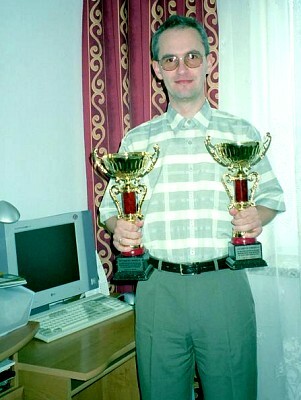 a Polish computer scientist, dedicated data warehouse architect, chess player , and as chess programmer, author of the chess engines JChess and Tytan. He is proponent of an idea of testing multiple chess programs using the same simplified evaluation function. Tomasz Michniewski studied mathematics, computing and mechanics at the University of Warsaw, specialization in computing. 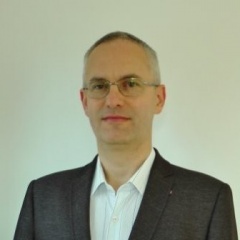 In 1995 he wrote his awarded thesis Samouczenie Programów Szachowych  , on genetic algorithms, heuristic search and machine learning.